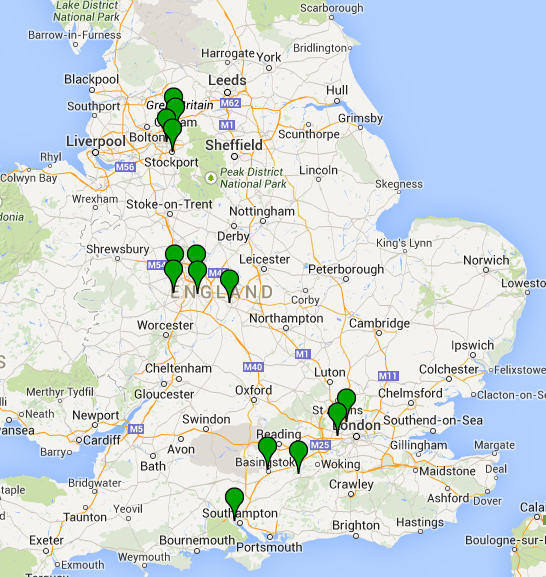 Two Nissan dealerships have opened for business in London operated by Aprite. 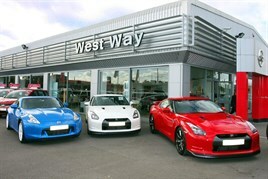 The centres are both in Hanwell and Mill Hill and have been acquired from West London Motor Group. It means Aprite now runs 14 dealerships for Nissan. The two represent Aprite's first move into the city. Until now it was focussed on the south west of London, the west Midlands and around Manchester. The acquisition is part of the company's five-year strategic growth plan. Aprite (GB) is a subsidiary of Nissan Motor GB that trades as West Way Nissan. The group accounts for 10% of Nissan's retail sales in the UK, though it covers just 6% of the territory.